We congratulate the 2015 award recipients of the Women for ATSU Scholars Program and celebrate their achievements. Arlen “Kia” Moore – My name is Arlene “Kia” Moore; I am from Coolidge, Arizona, a small rural area located between Phoenix and Tucson. I completed my undergraduate studies at the University of Texas at El Paso (UTEP), where I majored in Biology and Chemistry and served as a proud member of the Miners’ softball team. 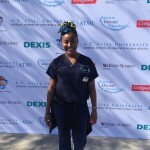 I am currently a second year dental student at the Arizona School of Dentistry and Oral Health (ASDOH), where I am an active member of various clubs including: American Student Dental Association, American Association of Women Dentist, Black Student Association, Entertainment Healers, and Hispanic Student Dental Association. I am also a representative of the A.T. Still University Student Association. I enjoy volunteering with organization such as the Special Olympics and Miracle League. After receiving my DMD and MPH, I plan to work in public health to help impoverished families afford dental care and to improve the oral health and knowledge of growing families within underserved communities. Outside of school, I enjoy painting, planting, cooking, and spending time with my family and friends. 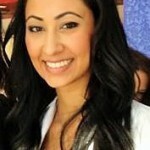 Natalie Loyola – Natalie Loyola is currently a second year Doctor of Audiology Student at ATSU. 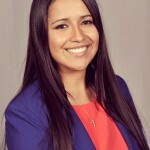 Originally from Napa Valley, California, Natalie received her B.A. in Speech, Language and Hearing Sciences at San Diego State University. Prior to entering the Au.D. program, Natalie spent her time volunteering in clinics and serving as a tutor in Spanish. She has grown an immense passion in humanitarian audiology work and traveled to Nicaragua and Mexico this past year. 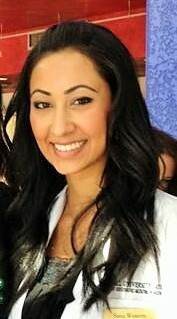 Natalie served as the Free Community Health and Wellness Co-Chair to the Student Government Association last year and currently serves as the Arizona Representative to the University Student Associate, contributes to her audiology program’s SAA chapter as the humanitarian chair and is involved in various national organizations. 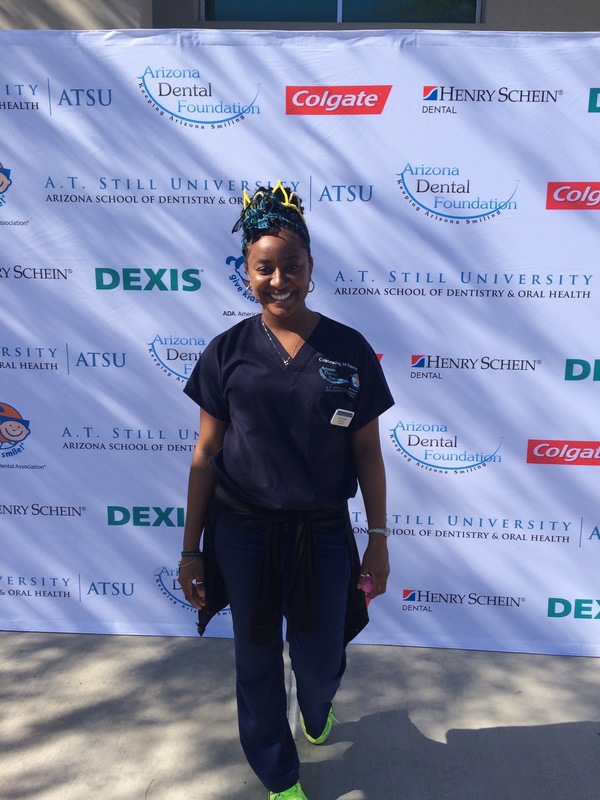 On her free time, she likes to volunteer at the Arizona Department of Health Services and is currently involved in two on-going projects as a student research assistant. 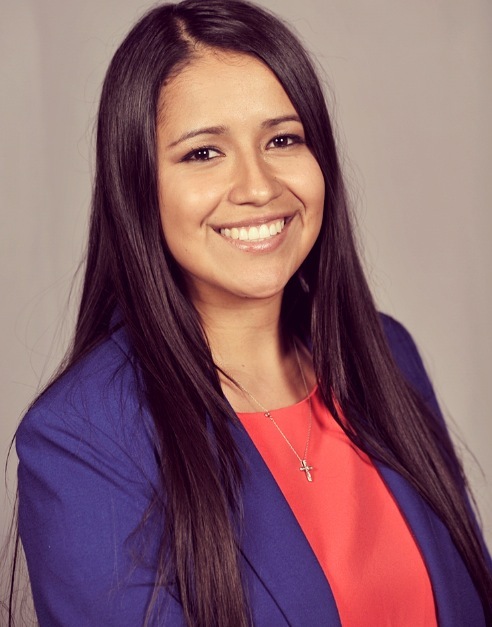 Upon graduation, she looks forward to working in an underserved Spanish-speaking community where she can bridge the gap in miscommunication and quality hearing care. Sana Waseem – I was born in Tuscon, AZ to Pakistani immigrant parents. I moved a lot during my childhood, from AZ, to NY and even overseas to Pakistan, until we settled in Columbus, OH, which is where I spent my high school and college years. I attended The Ohio State University and majored in Biology, minored in Women Studies. I took a year off before starting medical school to work in an adult-assisted living facility for disabled individuals. I then moved back to AZ to attend ATSU-SOMA for medical school. I am now finishing my last rotation third year at the Ohio CHC. Hosted by A.T. Still University © 2019, All Rights Reserved.